Wanderlust’s mission, as they love to say, is to help you find your true north. This is not exactly a destination, but a way of exploring and connecting to your life’s real purpose. This dream is turned into reality by an amazing team of talented teachers, incredible musicians, motivational speakers, creative artists and star chefs in the transformational retreat at Whistler, located in the shiny British Columbia, Canada. Whistler Blackcomb is a place where all adventurers can enjoy. It offers more than 8,000 miles of terrain with breath-taking glaciers. The highest point is at 7,494 feet – making it a dream come true for all adrenaline junkies. This is a worldwide famous location that draws together adventurists from all across the globe. It’s also a place where you can breathe fresh air among the snow-capped peaks and crystal-clear rivers, while filling your lungs with freshness and health. It’s no wonder, with miles and miles of breath-taking landscapes that it’s been chosen for the magical Wanderlust Festival. Wanderlust have classes for all levels and styles. It doesn’t matter if you are a beginner, or expert yogi – they’ll got you covered! 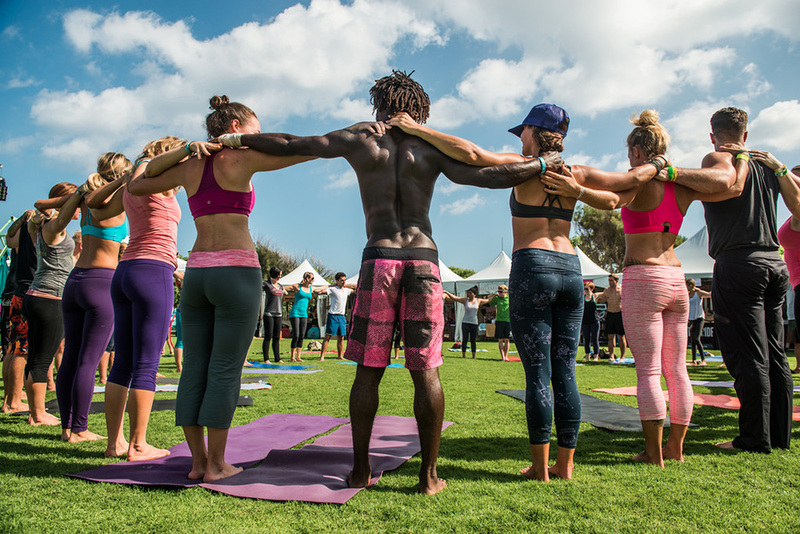 You can find literally everything from invigorating and engaging vinyasa flow, relaxing yin classes you’ll take home with you or calming yoga on a stand up paddleboards and perhaps a yoga class with hammocks. And it doesn’t matter what you’ll choose, you won’t make a mistake, because you’ll learn from the world’s best! Besides yoga and meditation, you’ll also have a chance to experience the Wanderlust’s Speakeasy! It’s a place where you can share with and receive inspiring ideas from the thought leaders attending the festival. There will be a number of intimate and informal lecture series that cover all the important topics – absolutely everything from holistic health to environmental action, from personal transformation to citizen engagement. Preparing for this festival is not really necessary, as the sessions are not intense and physically demanding. You can, however, work on your flexibility and balance, so there is more serenity to enjoy throughout the whole festival and each and every event. I’d recommend a week of light and balanced food that is low on carbohydrates and processed ingredients. 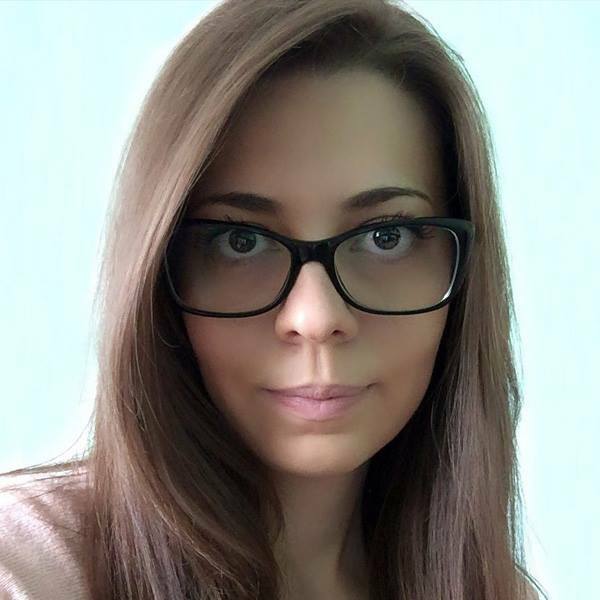 You can also stream some flexibility workouts on YouTube, or get access to premium platforms such as Beachbody on Demand, where you can try some of the most advanced low-impact programs available in the fitness industry. Workouts like Cize by Shaun T, PIYO by Challene Johnson, or maybe the short and engaging videos from 21 Day Fix. The more agile you are, and the more flexible your body is, the better the entire festival experience. Much depends on your current level of fitness, so make sure to at least feel light and comfortable while stretching. If you like to invest yourself fully, and commit to a body-transformation week before attending the festival, make sure to check our guide on how to lose 10 pounds in 1 week. It requires quite a bit of discipline, but the good news is that you only have to contend with the challenge for a single week. Sri Dharma Mittra is one of the featured legendary yoga teachers. Then you have Seane Corn, another international yoga teacher who is very well known for her activism and the unique way she expresses herself. The list goes on and you’ll meet Gary Zukav as well. He always finds a way to inspire, helping you unearth your potential in the world… as well as act on it! Then you have Karen Berg, the founder of Kabbalah Centre International; Mark Groves, an emotional translator, writer, speaker and coach; the reliably brilliant Nick Mulvey, and the most advanced of yoga practitioners and an accomplished teacher of yoga teachers, Noah Mazé. 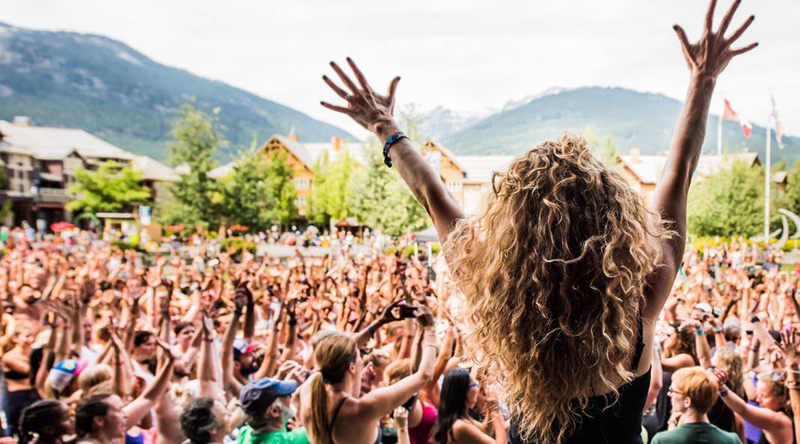 Music is the heartbeat of the Wanderlust Festival. You’ll feel rejuvenated from the amazing DJ sets. During the day, the music blends with the rhythm of the nature so it will guide you through your meditations. During the nights, the electric main stage performances and silent disco will definitely supply invisible energy to your body, as you dance like your life depends on it. MarchFourth will be there to create an amazing party for you as well. They are a joy-inducing true force of real entertainment, blending together brassy funk, jazz, rock and a visual spectacle of acrobats. Alongside them are Orgone, delivering dirty, organic, California soul with heart and Stars, with the hard and soft edges of love as only they can achieve. And these are only the featured names of the Wanderlust Festival. The full lineup includes: Steve Fazzari, Susan Agrios, Yotam Agam Briohny Smyth, Mary Gargett, Samuel J, Sharanya Naik, Caley Alyssa, Daniel Scott, Sarah Tiefenthaler, Light Watkins, Alex Dawson, Derek Cook, YogaSlackers, DJ Drez, Donovan McGrath, Geoffroy, Jennifer Elliott, Katie Willcox, Anngela Leggett, Asita Perera, Aya and Tyler, Beautiful Chorus, Jeramie Vaine, Courtney Regan, Nadia Bonenfant, Marina Serrano Leon, Dede Monette, Hilary Paris, Carmen Curtis, Chelsey Korus, Jesse Blake, Jordan Waré, Julian Brass, Lauren Shimabukuro, Lauren Matters, Maeve Jones, Garth Stevenson, Gina Caputo, Matt Phippen, and Zack Darling. As I already mentioned above, Whistler is a breath-taking location. It will awaken your lust for nature and your curiosity for exploration. 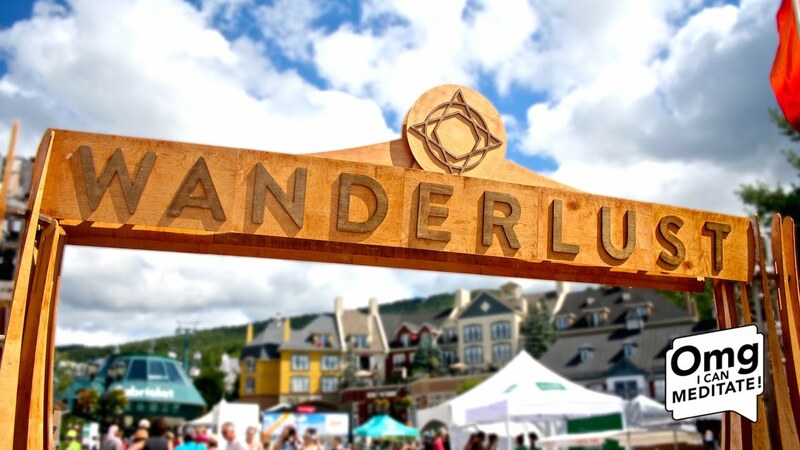 The Wanderlust Festival offers unique opportunities to get in touch with your inner explorer and the terrain around you will inspire you to start discovering every corner of it. The trail runs, bike excursions and sunset hikes, will awake your inner adventurer and get you off your feet, hungry for exploring and experiencing. And of course, after a very long day of soul feeding, you’ll need some healthy fuel for your body. The festival will be filled with handpicked local healthy food vendors that provide a garden variety of taste. There are also the amazing Farm-to-Table dinners that will offer you a mouth-watering organic meal. One you can enjoy with your friends and family. 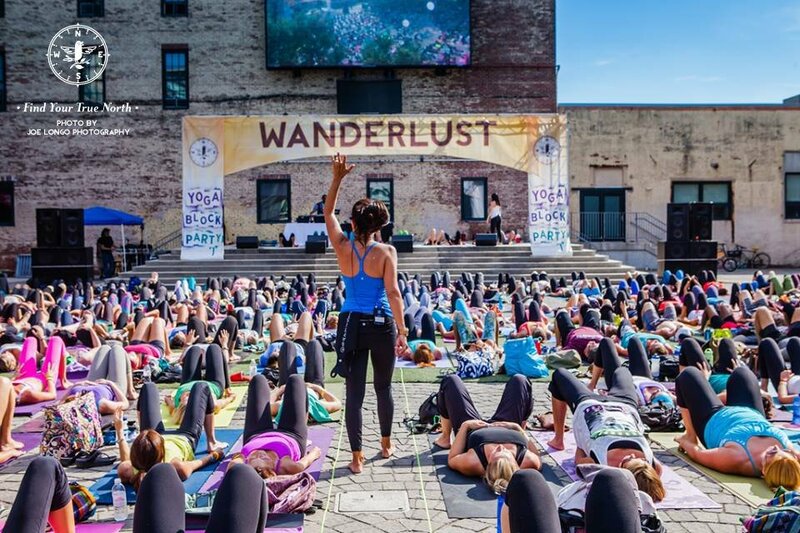 Are you planning to visit the Wanderlust Festival? This is everything you need to know about the location and pricing. Are you in Canada? Are you searching for your inner peace? Wanderlust Festival will help you find your true purpose, or at least de-clutter your mind so you can have a better perspective on things. We can’t wait to hear all about your experiences there. Share some of the enthusiasm with us, here at Lifestyle Updated, by visiting the comment section bellow.